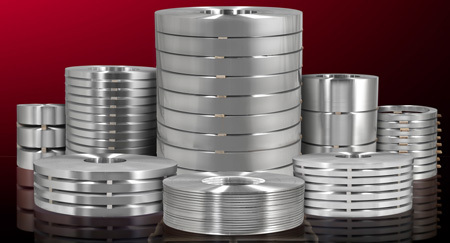 As a specialty rolling mill, United Aluminum Corp., North Haven, CT, rolls, anneals and slits to tailor aluminum coil to customer applications. Learn from company representatives as they explain how the firm processes a wide range of alloys, tempers and special finishes. It provides custom-rolled coil in any size with close tolerances from 0.006 to 0.160 in. thick, in widths to 37 in. A full metallurgical staff also is available for product development.